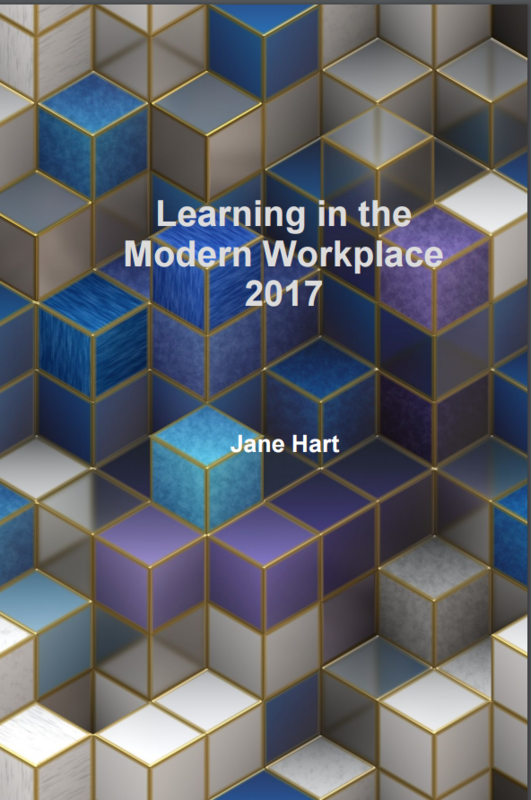 Published weekly, the MWL Newsletter provides news and articles about Modern Workplace Learning (MWL) selected by – and with commentary from – Jane Hart. Sign up to receive the newsletter by email. JH: This blog reiterates my own thinking (and writing) about L&D’s role in building a “best-in-class digital workplace experience”. JH: This is Jamie’s 3rd post in his “Life at Sortable” series where he ‘works out loud’ and shares his experiences as the Training Manager in a fast-growing startup. “A dangerously flawed assumption undergirds these explanations. They infer that an individual’s development happens…individually. Nothing could be further from the truth. Despite our common cultural notion of “self” improvement, the most successful efforts to self-improve have other people at their core. 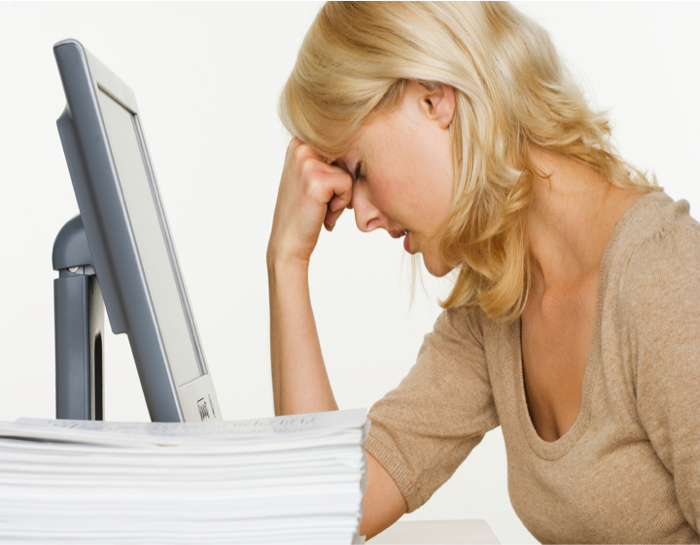 JH: The article provides advice on ways to build a “self-improvement team” to ensure personal change efforts stick. This could become an important aspect of supporting self-organised professional development too. 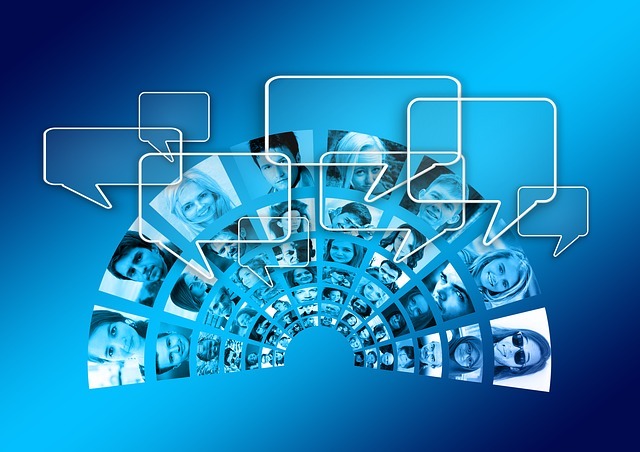 JH: A hard-hitting post from Mark that reinforces my own thinking that L&D now needs to focus on the social and informal practices happening in they day-to-day activities of the employees they serve. JH: Carol looks at the newer types of LMS that support the delivery and tracking of more modern types of training. JH: Thinking of the role of L&D as a coach would help individuals with continuous learning rather than intermittent training. The latter doesn’t work with athletes, why should it for employees! 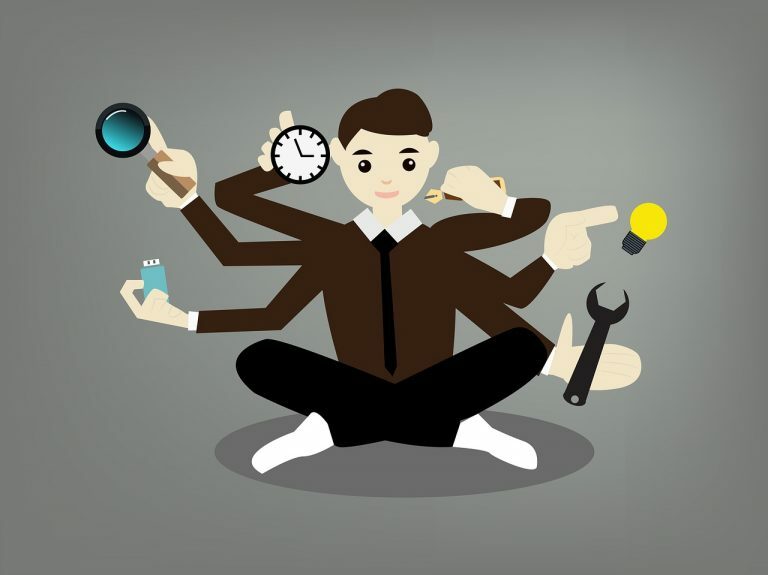 Gamification is all the rage but does it work? What do end users really think? I am writing an article for the MWL Magazine focusing on the end users perspective, so please let me know what you think by taking this short Twitter poll HERE. Poll closes Thursday 2 March. In this article Jane Hart looks at the results of her 5-yearLearning in the Workplace survey and considers what this means for L&D departments. She analyses the results by age and country to see if there any significant differences. When it comes to manager-led learning, there is a huge opportunity to work with managers to help them recognise, value, encourage and support the learning that takes place everyday as a natural part of work – both individually as well as in work teams and groups.This 4-week online workshop looks at how you can help managers, individuals and teams learn from their everyday work as well as support collaborative problem-solving and innovation. Jane Hart’s new book – presented in the form of a number of short, succinct sections – builds on the material in her previous book, Modern Workplace Learning, to provide new models, frameworks, guidance and examples as well as links to over 140 new resources for you to delve deeper into how to support learning in the modern workplace. It also contains a 30-page Appendix containing the Top Tools for Learning 2016 lists to provide a complete set of resources. Cost: £15 (paperback) £12.50 (PDF). Site licenses available.